A Free Book for All Children Who Attend! http://readmuskegon.org/wp-content/uploads/2017/10/Square-300x268.jpg 0 0 Sarah Klassen http://readmuskegon.org/wp-content/uploads/2017/10/Square-300x268.jpg Sarah Klassen2014-11-25 12:00:182015-02-25 11:01:59Free Family Holiday Celebration! 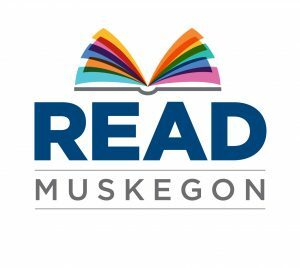 Over the past year, Read Muskegon has been working with our community partners to develop Literacy Labs, a unique program that is make literacy tutoring more accessible to those adults who are most in need. 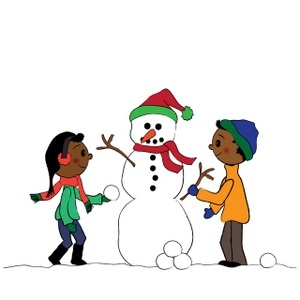 Literacy Labs are staffed by trained Read Muskegon volunteers who offer a drop-in model of tutoring that was developed based on a successful lab program being run in Indianapolis. The labs won’t replace our 1-on-1 tutoring model, but work as a gateway for many learners to build the confidence and trust needed to commit to more intensive tutoring. Currently, we are piloting the labs at the Duck Creek and Orchard View Adult Education programs, where we work closely with teachers to support the academic and career success of their students. Literacy Labs are also available at Head Start centers through the White Lake and Orchard View Community Education programs. These labs will target low-literacy parents and help them improve their own reading skills while also working with them on building early literacy and school-readiness skills in their children. For more information on the Literacy Labs or to find out how to become a volunteer, contact litcoordinator@readmuskegon.org.